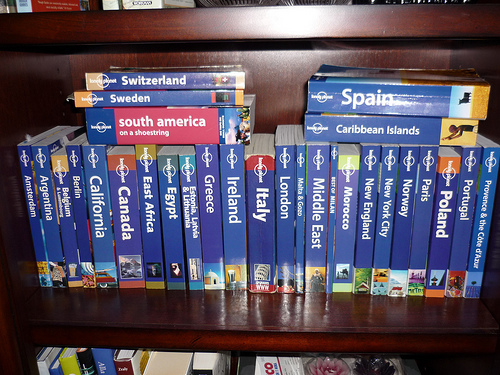 I Don’t Use The Lonely Planet And YOU Shouldn’t Either! No matter where you go in the world, chances are, there will be someone there ready to sell you their country’s edition of the Lonely Planet. Make no mistake, in today’s world where information can be shared quickly, efficiently, and effortlessly, knowledge is power. It has never been easier for even the most casual of travelers to take a trip abroad without many horror stories to follow. However, the method of gaining knowledge, probably shouldn’t have a big LP logo on it. I, like many people in the world, love to travel. If you are an avid traveler too, you probably have noticed like I have that we don’t all have the same idea when we say “I like to travel.” While I respect different people’s choice of destination and activities, some choices continue to baffle me. Here is my top 10 list (in descending order) of questionable choices, activities, or travel styles that I find simply overrated. If there is something I missed, add it in the comments. I start with this because it is the only item on the list for which I have no personal experience. 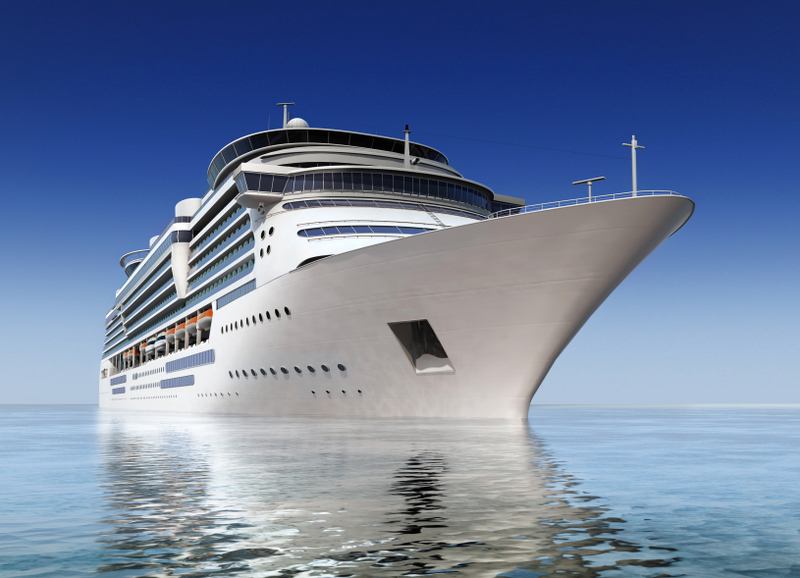 However, it doesn’t take a genius to realize the downfalls of traveling by cruise ship. For starters, when you are at sea, it is the equivalent of staying in a nice hotel (see #6) and not going outside to actually experience the country. When you finally do arrive somewhere, you are unloading with a horde of five thousand other tourists pushing and shoving to make the most out of the time they have in this place. What would be worse, is being in an overpriced tour sold to you by the cruise ship (see #2). There is absolutely nothing unique about doing the same exact trip that five thousand people are doing. If I haven’t scared you away yet, maybe their recent safety record or appalling food quality (independently tested) should. 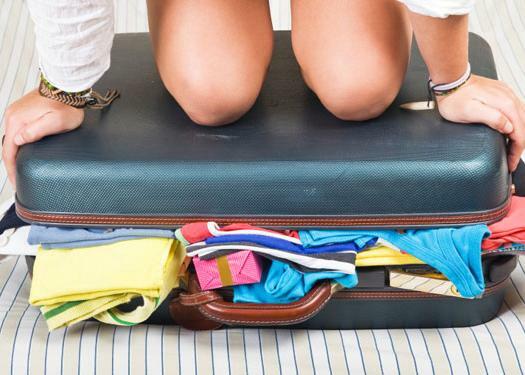 12+ days: A combination of the above, and consider washing your clothes while traveling. Trust me, that hassle is not as big as the hassle of pulling up twenty kilos up three flights of stairs.